The reality though is that what it teaches you is how not to invest. What if you acted on every single piece of advice you were given by the media, when to sell or what to buy? Would you actually make any money? Probably not. There is a now infamous example of CNBC star Mr “Mad Money” Jim Cramer telling everybody in the US in October 2008 that they must withdraw any money they need in the next five years from the stock markets because it is about to crash “by 20%”. Even after being heavily scrutinised by the interviewer, who pointed out that stocks had already fallen tremendously and that the banking system had just days before received a $700bn government bailout, Mad Money Cramer was adamant stocks were going down. They didn’t of course. We saw one of the biggest and fastest bull runs of the century so far and if you had listened to Cramer, you would have lost out, big time. We can all agree this is an extreme example. 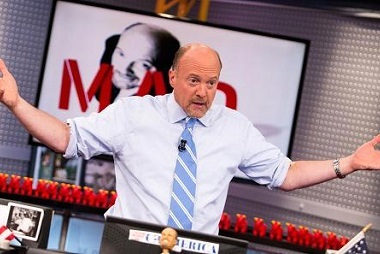 But Jim Cramer is merely a symptom of a wider problem. If he were a doctor and had made such a bad call, he may have been struck off. But as a television celebrity, it just made him more popular. Bland “buy and hold” strategies, don’t sell newspapers or advertising slots. Threats about stock market implosions or “hot stocks” on the other hand do. And while Cramer is at the extreme end of this theatre, this plays out across almost all media, all the time. What does this mean for your portfolio? Simply put, knowing what is going on in the world around you can help you make informed decisions when you are planning your investments. There is no doubt you will glean useful information from reading and watching informative programmes, but avoid the soothsayers and market hype. The charlatans and crystal ball gazers who claim to know the future – which the media loves and feeds off – are dangerous and damaging. Know how much you want to invest, what your goals are and stick to them. Don’t get knocked off course by Mad Money Cramer or anyone else. They don’t know any better than you. 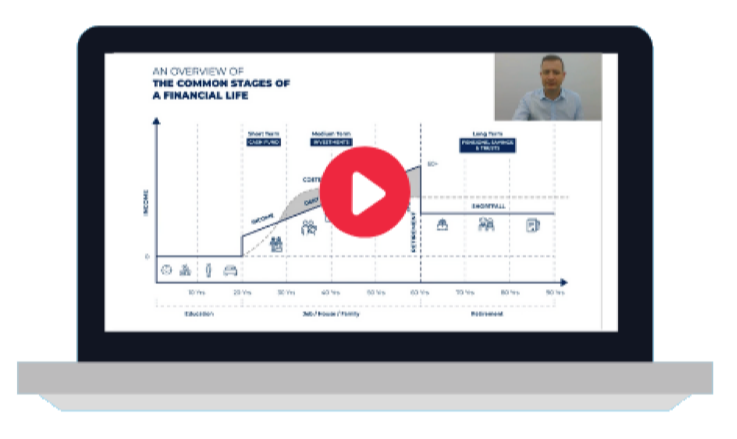 If you would like to know more about how to construct a portfolio and how to invest. Click below to download our guide.